If you are looking for superior quality Snare Drum Stand, Double-Braced Cymbal Boom Stand, Single/Double Kick Drum Pedal, Straight Cymbal Stand, Cymbal Boom Stand, Remote Hi-Hat Stand or Padded Drum Throne Stool at an affordable price, then look no further.  All the products product featured are manufactured by Griffin which is renowned for their quality product, reliable services. Griffin™ stands and accessories are produced in collaboration with several innovative factories, which continually strive to develop products that address the newest needs and trends of the current music market. This indisputable commitment makes us better, than the rest as we understand what we do and whom we are doing it for! All products are backed up by a one-year warranty, that mans that if your purchased product bears some defect, feel confident and contact us, we would gladly replace it, “No, Question Asked.” Furthermore, we assure you that our product will be serviced long after the purchase date, as we maintain an extensive inventory of spare / replacement parts of the product that are sold on our website. Griffin’s new MS series has improved upon Griffin’s TS series drum hardware. If you’re looking for a quality medium to heavy duty weight snare drum stand, look no further! This is a nice and sturdy, chrome snare stand.